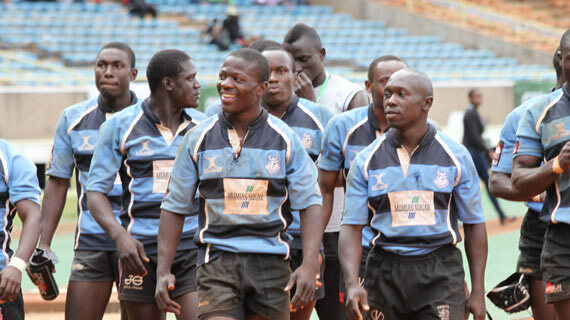 Western Bulls were 31-7 winners over Daystar,a result that sees them through to the bowl semis at the Driftwood Sevens. They opened the scoring through Elkins Musonye’s converted try before further tries from Bram Shikanda and Dun Abuyeka’s converted effort saw them lead 19-0. Brian Bango landed to see them lead 24-0 at the break. Lionel Kinyangi killed off the match with an early second try, Obiero converting for a 31-0 lead before Dennis Mokaya’s converted effort put points on the board for Daystar.